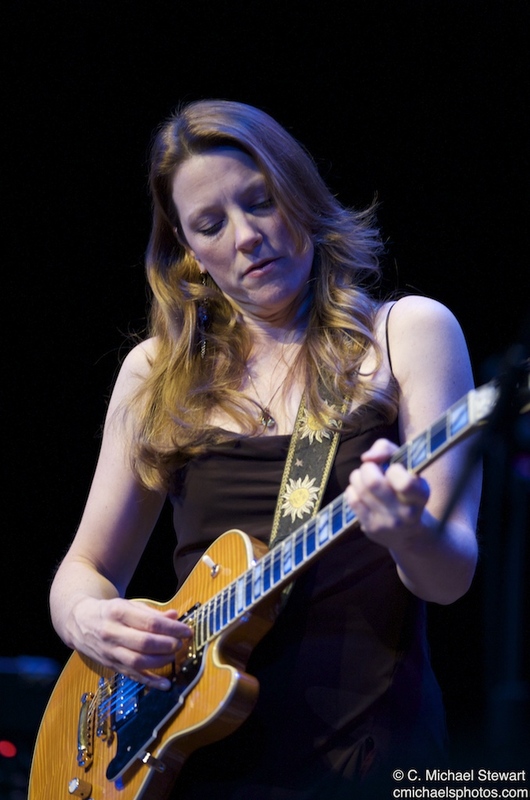 Derek Trucks & Susan Tedeschi Band recently played their first show of 2011 in front of a sold-out house at the Imperial Theatre in Augusta, GA. Now, their tour plans are coming into focus for the spring and summer months. 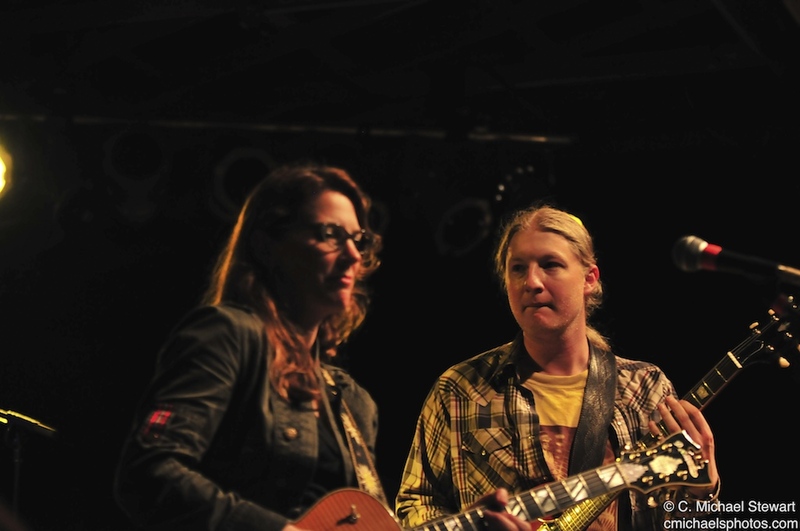 April will bring the band to a series of intimate theatres around the East Coast, as they preview much of the material from their forthcoming debut album. Tickets for these shows will go fast so act quickly to get yours. Each show will have a pre-sale period for fans to purchase tickets. To get your pre-sale tickets, just sign up for the Derek & Susan fan community – registration is free and easy. The first set of pre-sales are on Tuesday, February 22, at 2pm (local time), for the shows in Charleston, Birmingham and Charlotte. Then on Wednesday, February 23 at 12 Noon (local time), pre-sales for Atlanta, New York City, and San Francisco will begin. The date at Atlanta’s Center Stage is part of the Jim Beam Music Series, and video footage and audio downloads of some of the songs will be available for fans everywhere. In May, the band will head west to perform at a pair of festivals: Sonoma Jazz Festival on May 20, and Doheny Blues Festival on May 21. Both Sonoma and Doheny feature John Fogerty as the headliner, and tickets are currently on-sale for each festival. 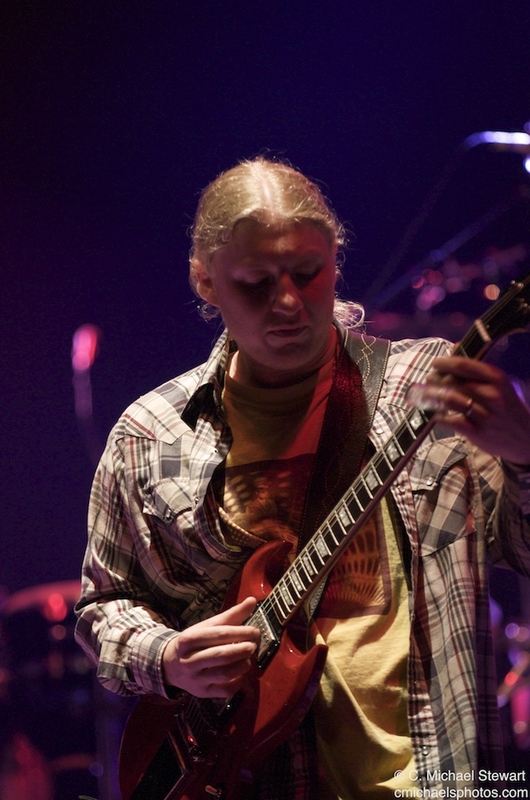 « 2011 WANEE MUSIC FESTIVAL THE ALLMAN BROTHERS BAND RETURNS AGAIN WITH AN OUTSTANDING LINE-UP WIDESPREAD PANIC, ROBERT PLANT, STEVE MILLER & MUCH MORE! FESTIVAL EXPANDS TO 3 DAYS! TICKETS ON SALE NOW!